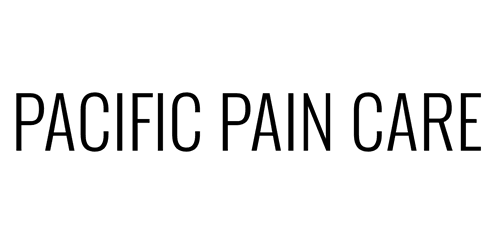 Chronic pain affects up to 100 million Americans a year. Low back pain is second after the common cold as the most common cause of illness. For most of the world, management of chronic pain is relatively new. It's birth in America was pioneered by Dr. John Bonica in the 1940's during World War II. He saw soldiers suffering continuing and disabling pain long after they healed from their injuries. These patients had no other abnormality other than the pain and it was totally debilitating. At the time there were only a few narcotics available to help control pain and a limited number of other pain control treatments. His pioneering work focused attention on chronic pain. Since then the field has rapidly progressed in the United States and we now have much better treatment options and medications for the treatment of chronic pain.